To make your soup base, simply chop half an onion and gently fry it in a little butter or oil in a saucepan. 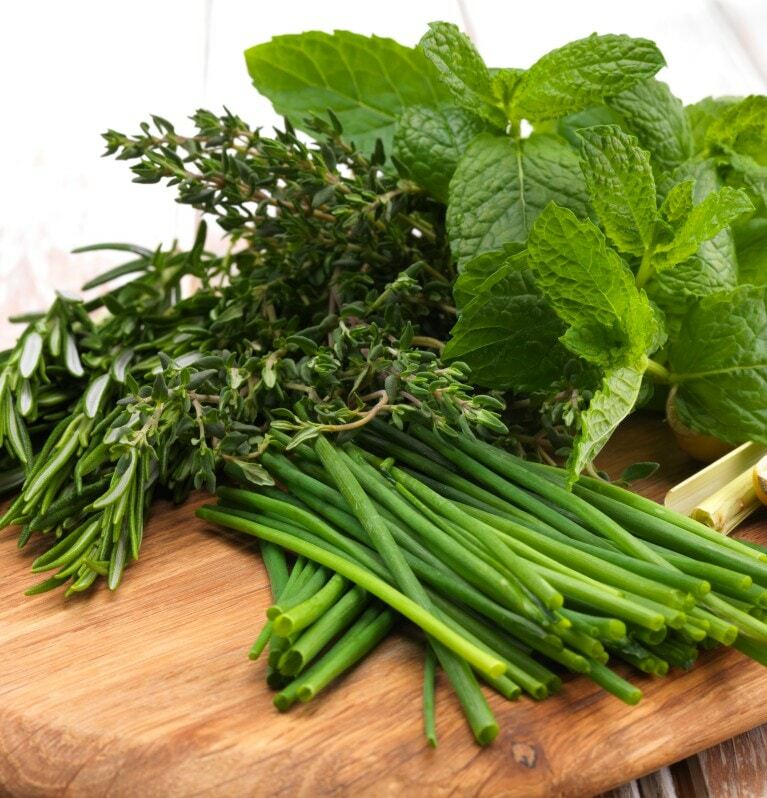 If you have some herbs, all the better – add a bay leaf or a handful of chopped parsley to the pan, then pour in Continental Stock Pot – chicken, beef, vegetable or fish, depending on what type of soup you want to make. For a chunky minestrone-style soup, gather a variety of chopped cooked vegetables – carrots, potatoes, peas, a handful of leftover cooked pasta, and a squeeze of tomato paste. Bring to the boil, reduce the heat then simmer gently for 15 minutes. For a chicken noodle soup, use Continental Chicken Stockpot and add in finely-diced leftover chicken or turkey from your Christmas roast with a handful of broken-up noodles – spaghetti, vermicelli, whichever you like. For a smooth-textured soup, follow the recipe for the base then add in a generous amount of chopped cooked vegetables, simmer for 20 minutes and then blend. Adding leftover blue cheese is a great way of perking up a soup – simply crumble in around 75-100g of blue cheese before simmering and blending. Broccoli and Stilton soup, cauliflower and blue cheese, or potato and blue cheese are all good combinations. Dress up your soup with a swirl of leftover cream or a tablespoon of crème fraiche or sour cream. Alternatively, you could use a sprinkling of chopped chives or parsley, or a scattering of croutons made from leftover bread, cubed and fried in oil or butter until golden-brown.